A guide to making gnocchi from scratch to achieve the perfect balance of potato and flour. While its origins are thought to be the Middle East, Gnocchi has been claimed by the Italians ever since their Roman ancestors discovered these delicious potato dumplings while conquering the world! Regionally, gnocchi is more popular in the north of Italy and will be found on many a menu in the Emilia-Romagna region. Like most Italian dishes, everyone has their own special recipe that’s better than anybody else’s so by no means is our recipe the be-all-and-end-all, but it does produce a delightful dumpling that’s the perfect combination of pasta and potato. The first thing to do is soften the potato. 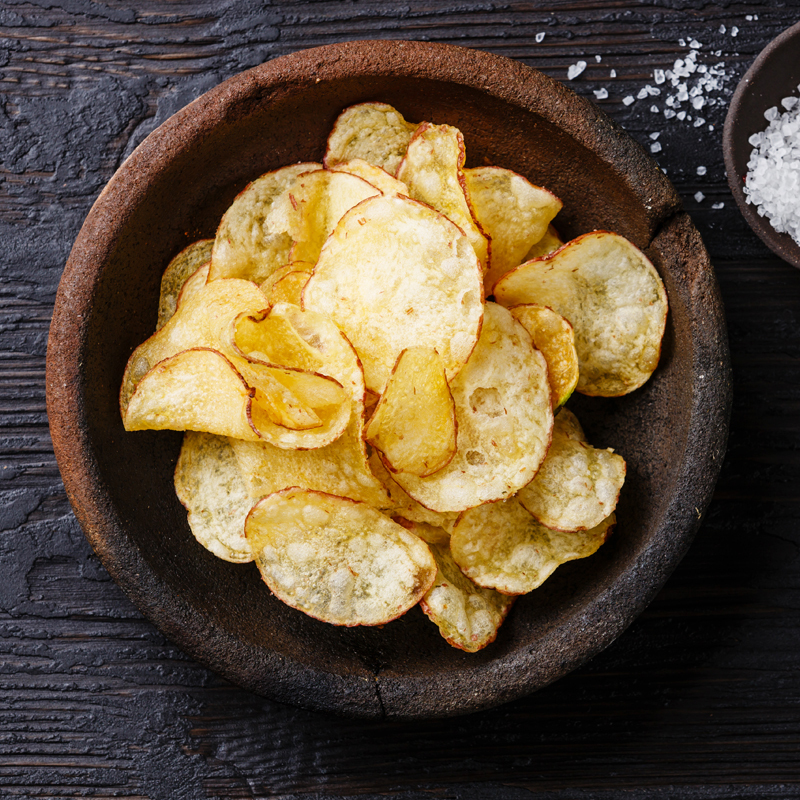 Some recipes will advise you to boil them until soft, or you could use the FullSteam setting on your oven if available; but for best results we recommend baking them in a bed of salt – this works to draw out some of the moisture in the potato meaning that you will add less flour later. 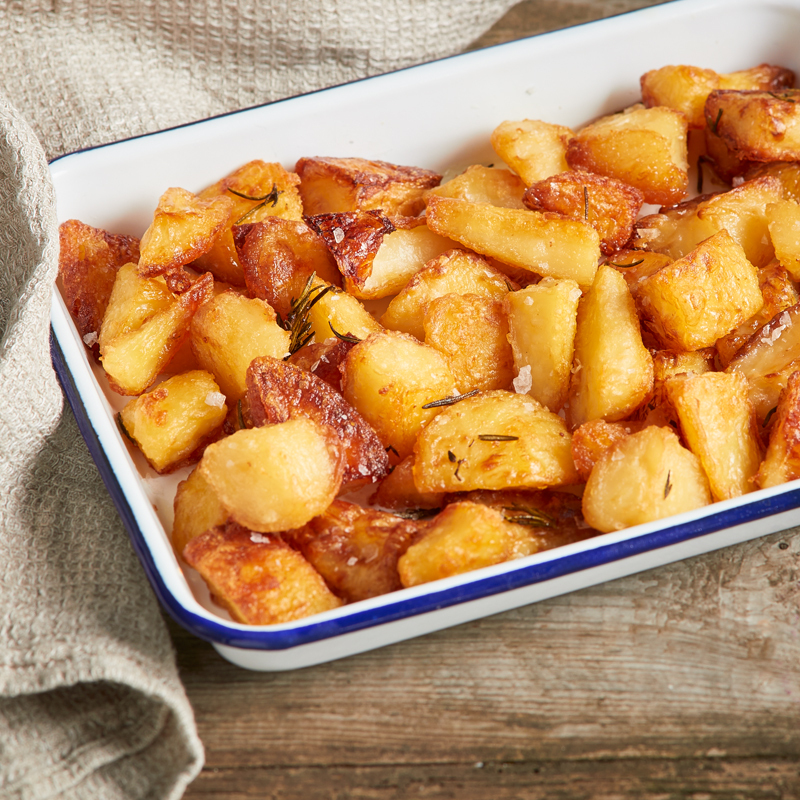 Place your unpeeled potatoes in a tray with about a centimetre of salt spread across the bottom and place them in the oven set to 180°C until soft – usually this will take between 45 minutes and an hour depending on the size of your potatoes. Once cooked, scoop out the soft insides and pass it through a mouli or ricer to create a superfine mash. Next, add the flour a little at a time, working it through until the potato mixture takes on the feeling of a light dough. Add in salt to taste before turning the dough out onto a floured board ready to be rolled. Separate the dough into workable pieces before rolling each out into a long snake about the thickness of your thumb. 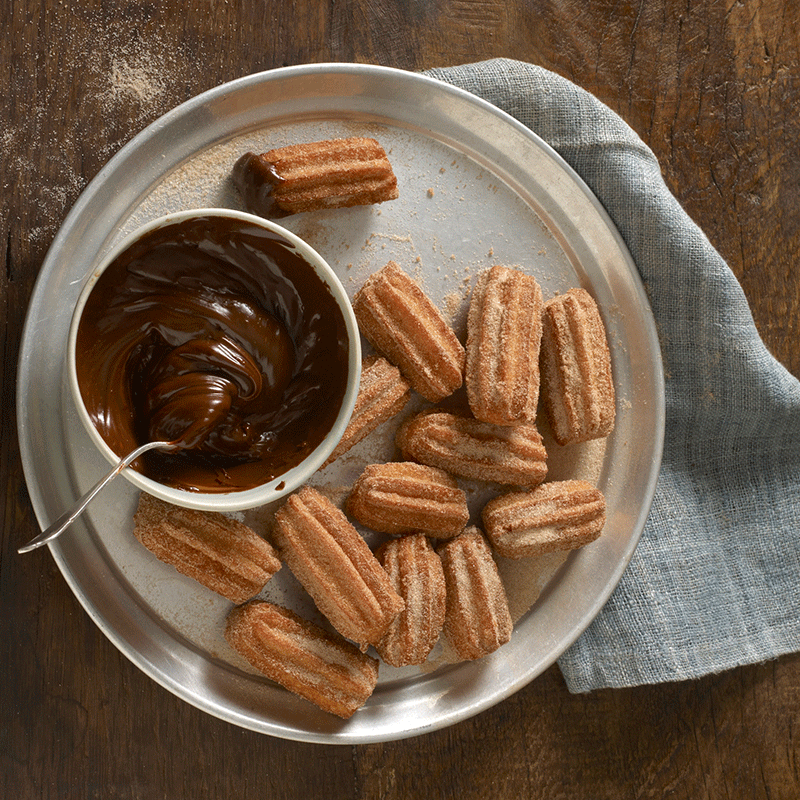 Cut it into small pieces before setting them aside in a little flour to ensure they don’t stick together. 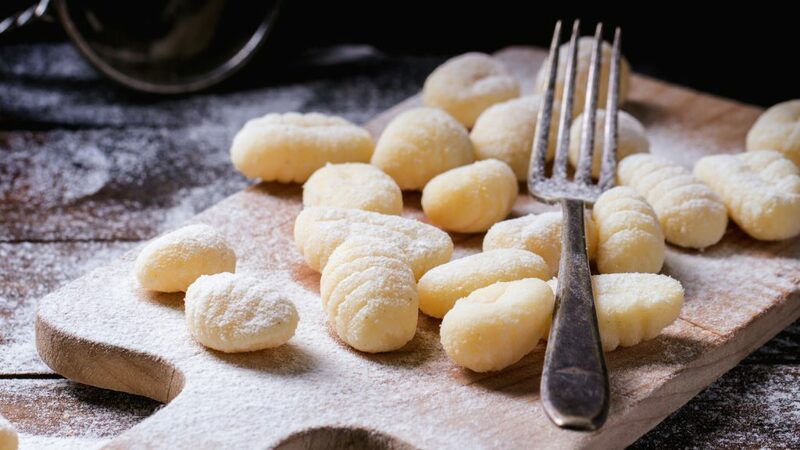 Bring a pot of salted water to the boil and add the gnocchi in – they’ll sink to the bottom initially, before popping up when they’re almost ready – leave them in for another 15 seconds or so before removing them and tossing them straight into your favourite pasta sauce. Gnocchi really is one of the easiest pastas to make as it only requires three ingredients – Potato, flour and salt. Of course there are variations including the addition of eggs or Parmigiano-Reggiano but why complicate something that’s already so perfect? With features you won’t find anywhere else, NEFF appliances are designed to give food enthusiasts a more rewarding cooking experience.